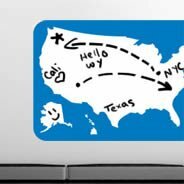 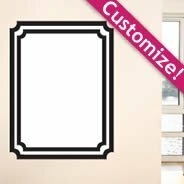 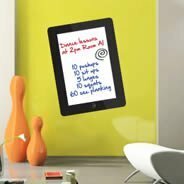 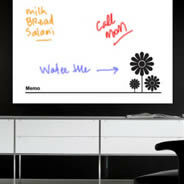 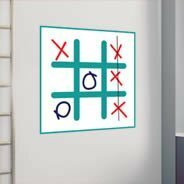 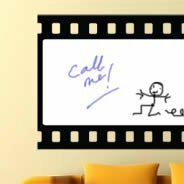 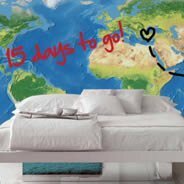 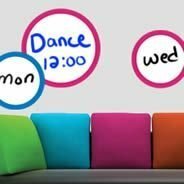 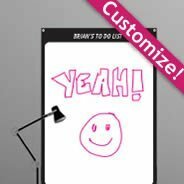 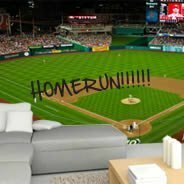 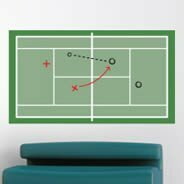 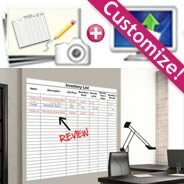 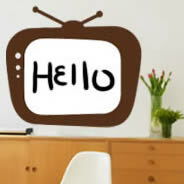 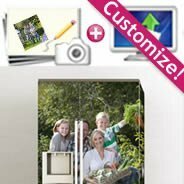 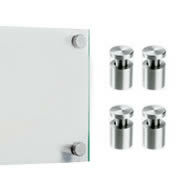 Dezign With a Z Dry Erase wall decals and whiteboards peel and stick: now your wall decals becomes a whiteboard! 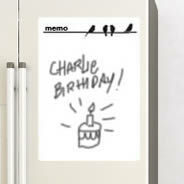 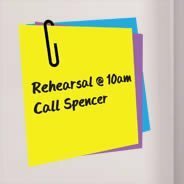 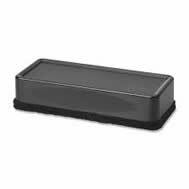 Write on it with dry erase pencils, erase, write on it again and again (and again...). 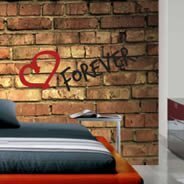 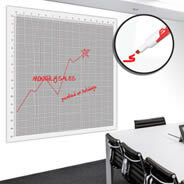 Whiteboard wall stickers are removable. 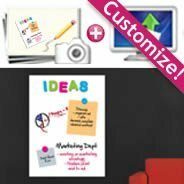 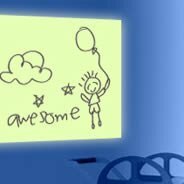 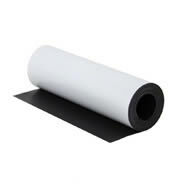 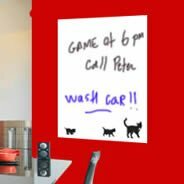 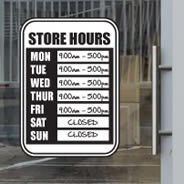 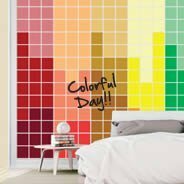 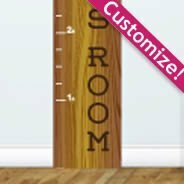 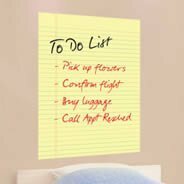 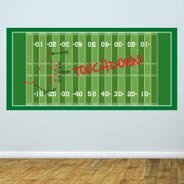 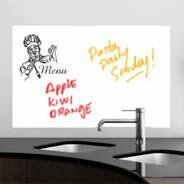 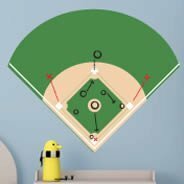 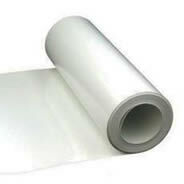 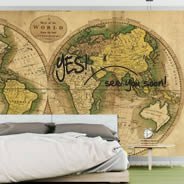 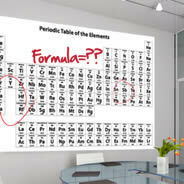 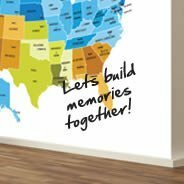 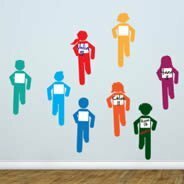 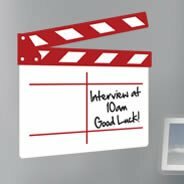 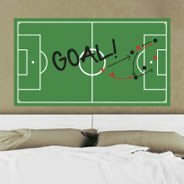 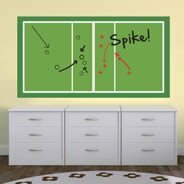 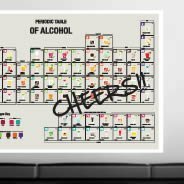 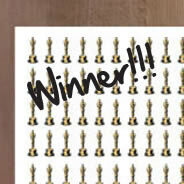 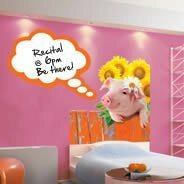 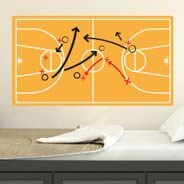 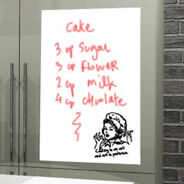 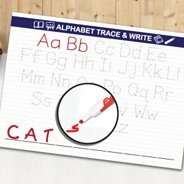 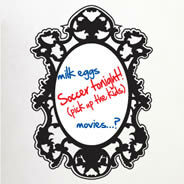 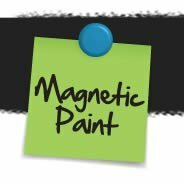 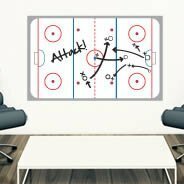 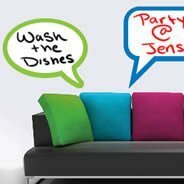 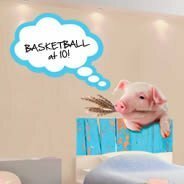 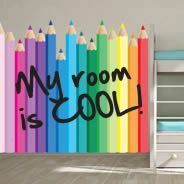 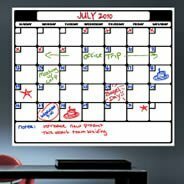 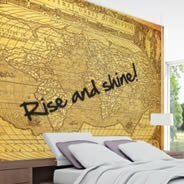 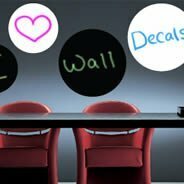 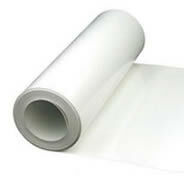 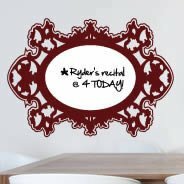 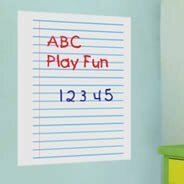 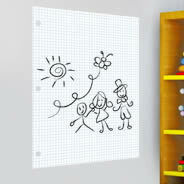 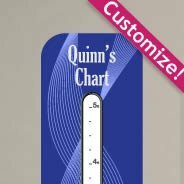 Dry-erase wall decals whiteboard are great for kids and adults and appropriate for home or business environment. 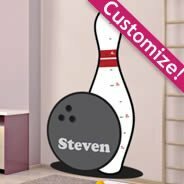 They are peel and sticks. 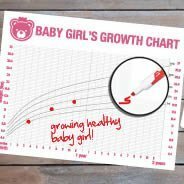 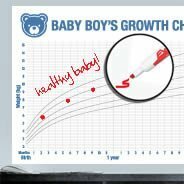 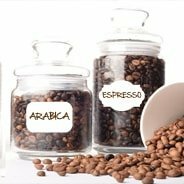 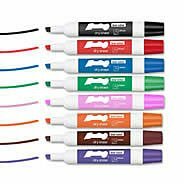 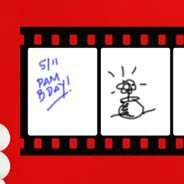 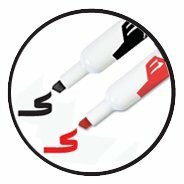 Use regular dry erase pens to write on it. 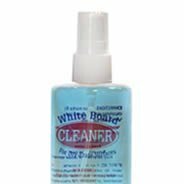 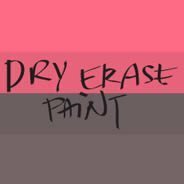 Erase with a dry cloth or sponge, and Voila!